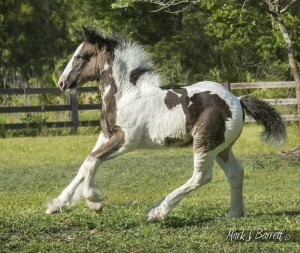 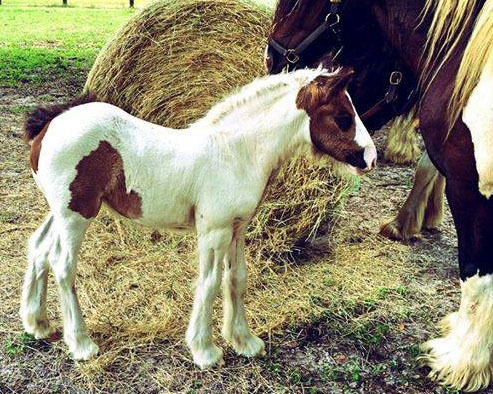 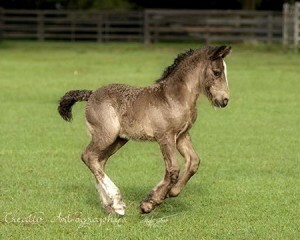 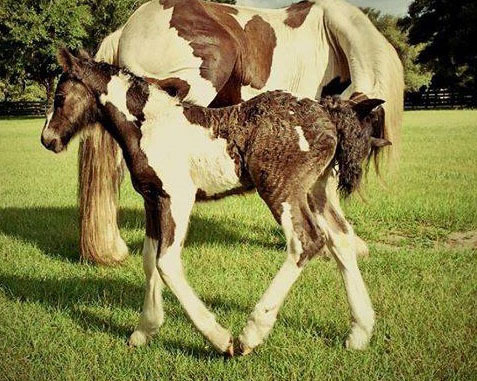 Hoochie’s most recent foal is a colt by VV King William, born August 2, 2017! 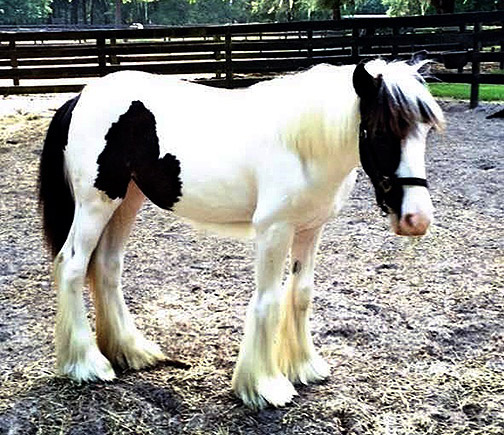 Hoochie is one of our only remaining granddaughters of Bat, one of the original 16 Gypsy Vanner horses imported to America. 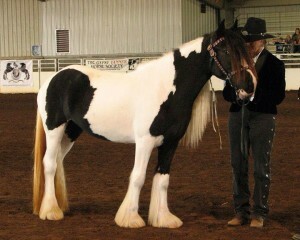 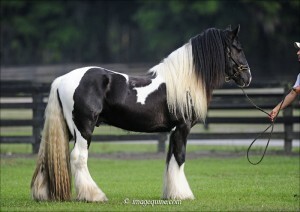 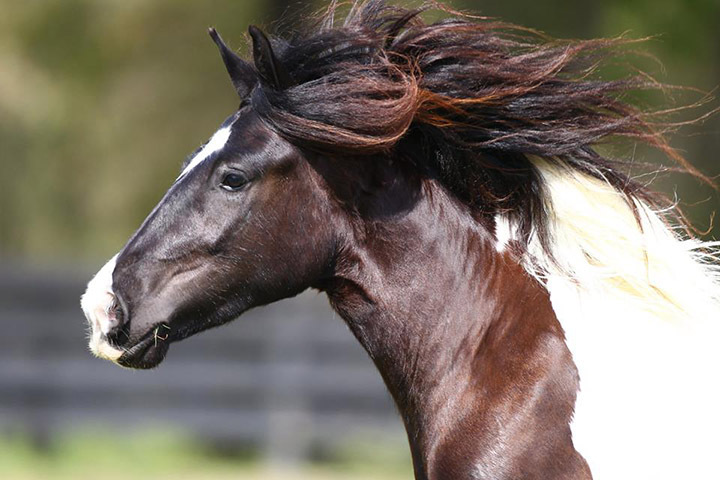 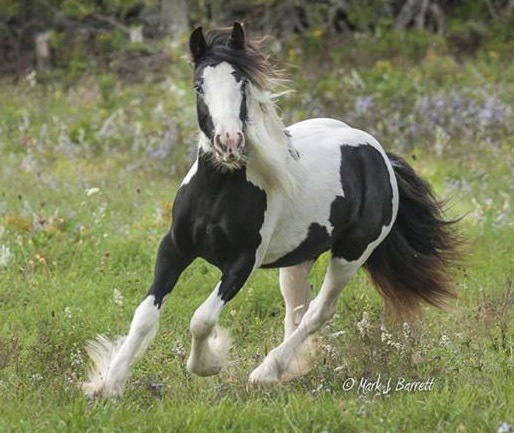 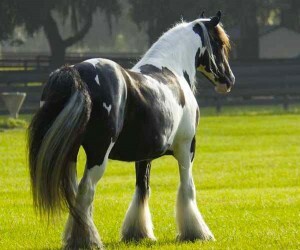 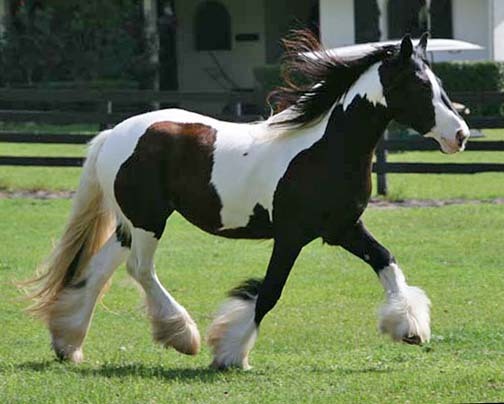 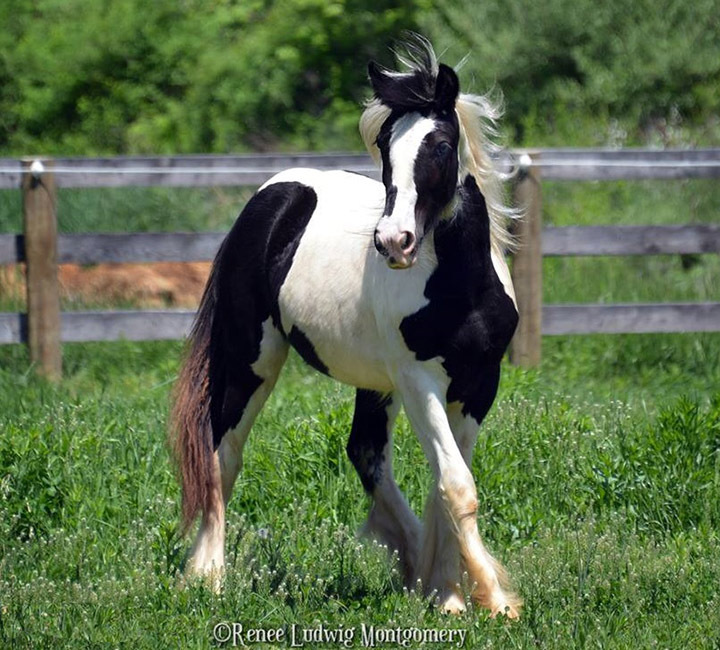 Sired by the late, great Latcho Drom, she exemplifies the character and beauty of the Gypsy Vanner breed and has been an outstanding producer for us, albeit limited in number.